Hit The Deck Festival – Nottingham / Bristol 2014 » As It Is & Brawlers Support Lower Than Atlantis at Rock City! Blog: As It Is & Brawlers Support Lower Than Atlantis at Rock City! 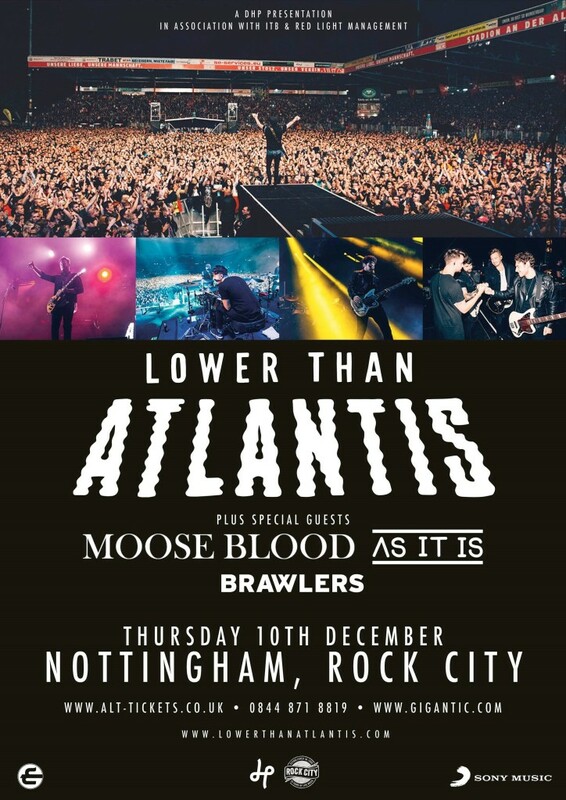 Hit The Deck Festival 2015’s very own As It Is and Brawlers will be joining the brilliant Moose Blood as the very special guests for Lower Than Atlantis‘ headline date at Nottingham’s Rock City on 10th December as part of the venue’s 35th birthday celebrations! As It Is and Brawlers put on stand-out sets at this year’s festival and their slots at this huge December date will not be ones you want to miss. Tickets are on sale now and you can book yours by clicking here.